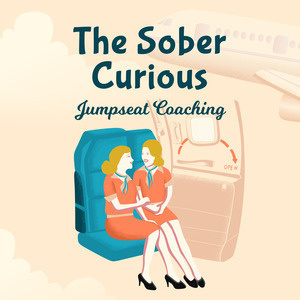 This week on The Sober Curious, we’ll stroll down memory lane to examine a regular occurrence we all know and love. 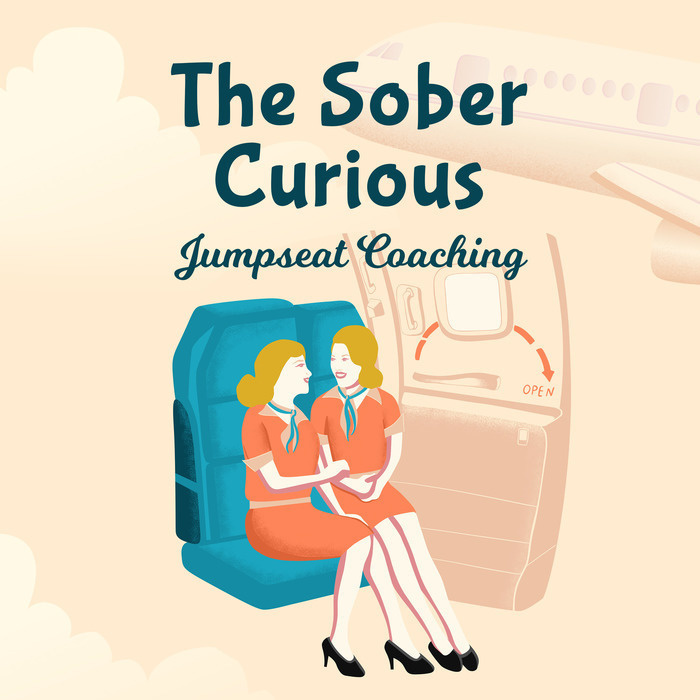 Whether we’ve convinced ourselves we are missing out or we’re operating based on social programming and even childhood memories, the scarcity mentality can wreak havoc on our ability to regain control over alcohol. We live in a time where access to alcohol is plentiful and more available than ever. Our beliefs about alcohol may need to be reprogrammed. This week, we’ll look at common examples where a scarcity mentality works against us gaining control over our excessive drinking habit. It’s important to recognize our beliefs come from thoughts we repeatedly think over and over again. Our beliefs are optional.....just as our thoughts are optional. The awesome news is....we can change them to be anything we want them to be at any time we desire. I’ll teach you how to reprogram your thoughts and thrive. IN TODAY’S EPISODE, YOU’LL LEARN: - How the scarcity mentality can ruin efforts to control alcohol. - How childhood lessons impact your mentality when it comes to staying in control. - Examples of beliefs in the scarcity mentality that impact over drinking. - How to separate the facts from drama and reprogram your thoughts. - How to determine if your drinking beliefs have no upside and how you can change that. Please do Leave a Review + Subscribe via iTunes so others can find the show and benefit from what is being taught.